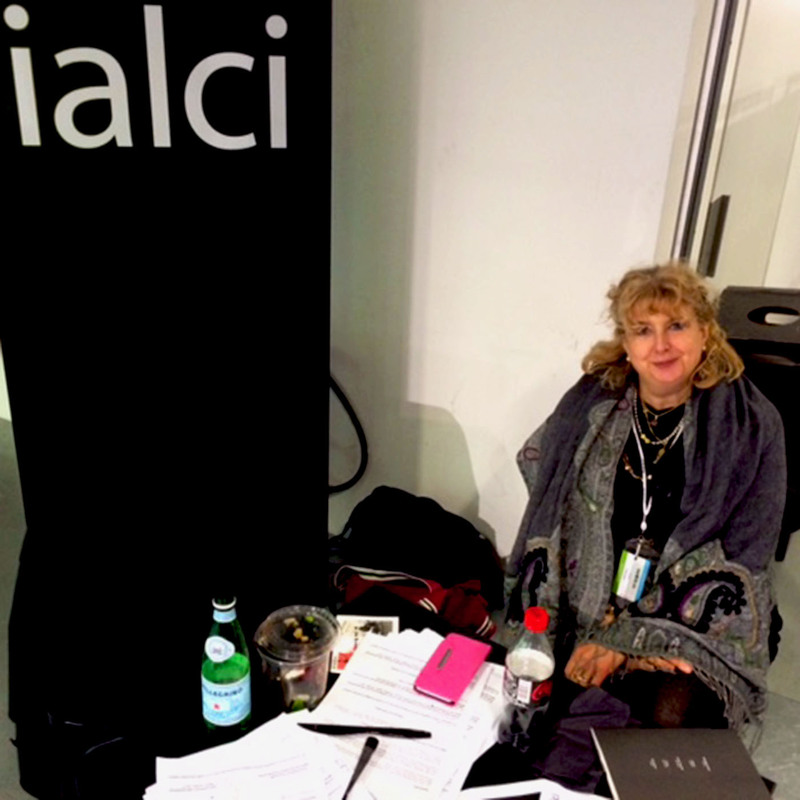 ialci, the international association of lawyers for creative industries, was founded by ialci president and Crefovi‘s founding partner, Annabelle Gauberti, in 2013. Today, ialci is a dynamic association, which members are currently drafting a book on the law of luxury goods and fashion (to be released in 2016) and which organises several high-profile seminars from the law of luxury goods and fashion series. ialci’s president, Annabelle Gauberti, struck a partnership with fashion and luxury goods platform and trade shows’ organiser, Tranoï. Tranoï is a series of international fashion trade shows, as well as an artistic platform with a stern selection of more than 1000 premium designers from all over the world, created for them to meet the most influential fashion ambassadors. As set out on Tranoï’s website, Tranoï is more than trade shows. “It also includes artistic installations, designers exhibitions, catwalk shows, fashion parties and all sorts of events which arouse the dreams and desires inherent to fashion“. Tranoï was founded by the Hadida family, renowned for establishing multi-labels concept stores L’Eclaireur. L’Eclaireur founder, Mr Armand Hadida, is its creative director while his son, Mr David Hadida, is its general director. Showcase the French and international innovations that serve the fashion industry. 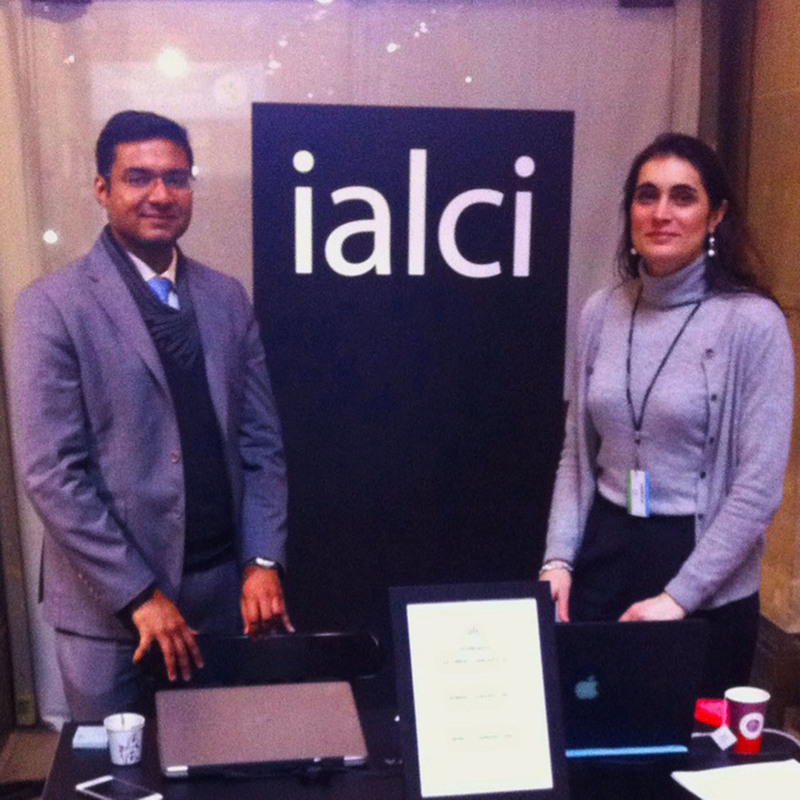 ialci’s lawyers will attend all trade shows in 2016, worldwide, in order to provide free legal advice, short one-to-one introductory meetings as well as workshops on hot topics pertaining to the law of luxury goods and fashion, to all Tranoï’s exhibitors and visitors. With more than 80% of exhibitors at Tranoï New York and Paris coming from Europe, and most visitors to New York and Paris trade shows coming from the US, Japan, Italy, France, Germany and the UK, Tranoï’s clients will benefit from responsive, international and expert legal advice and services provided by several member lawyers of ialci, qualified under English law, French law, New York law, Brazilian law, Belgium law, Italian law and German law. 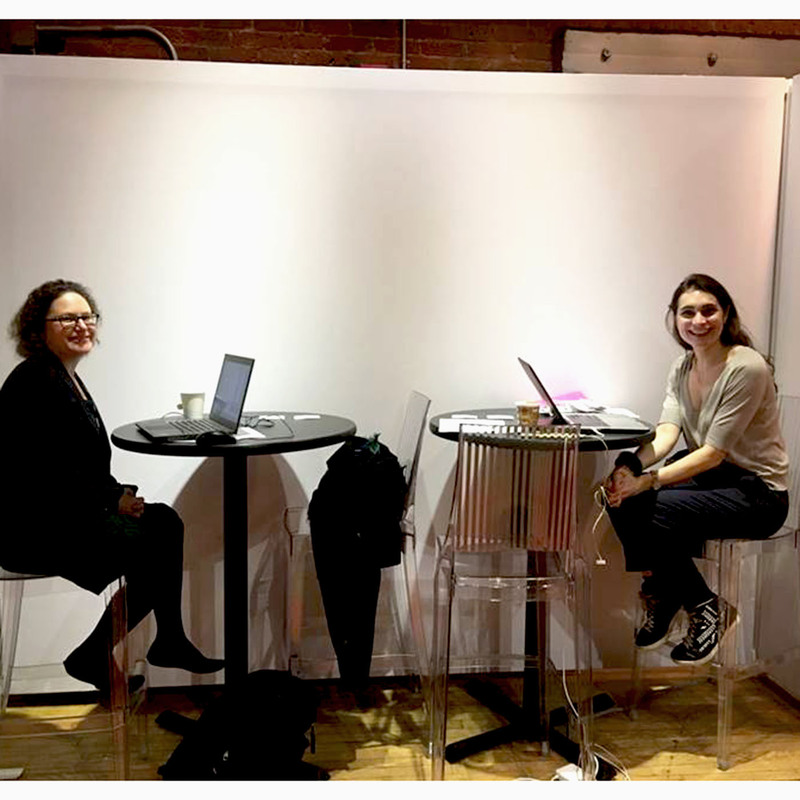 Already, in September 2015, the lawyers from ialci, including Crefovi’s founding partner Annabelle Gauberti, had a booth at New York trade show at the Tunnel in Chelsea. 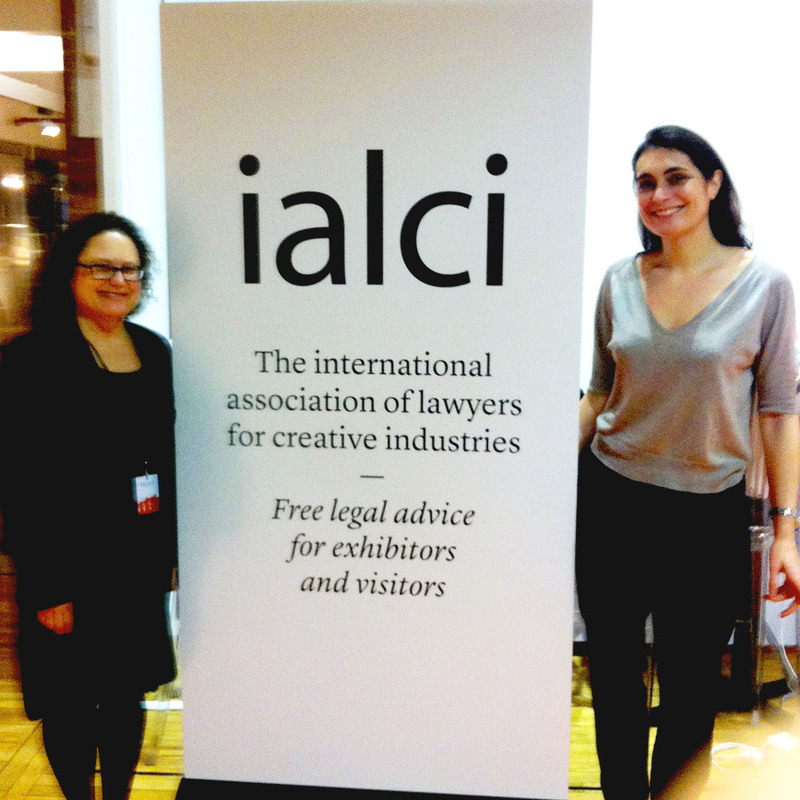 During that September trade show, ialci lawyers were delighted to have their booth visited by numerous exhibitors and visitors, who asked them many legal questions relating to fashion law and their business affairs and/or were simply curious to know more about ialci. 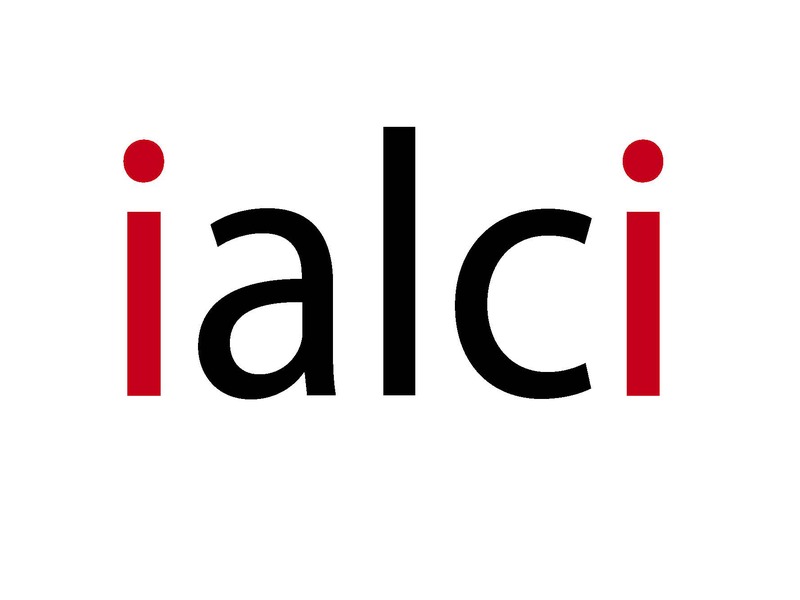 Exhibitors and visitors also attended with great curiosity and interest ialci’s workshops held at Tranoï New York Show, on 19 and 20 September. These 40 minutes’ seminars focused on which types of intellectual property rights are worth protecting for a luxury and fashion brand, as well as tips to negotiate well an agency or distribution agreement in the fashion sector. 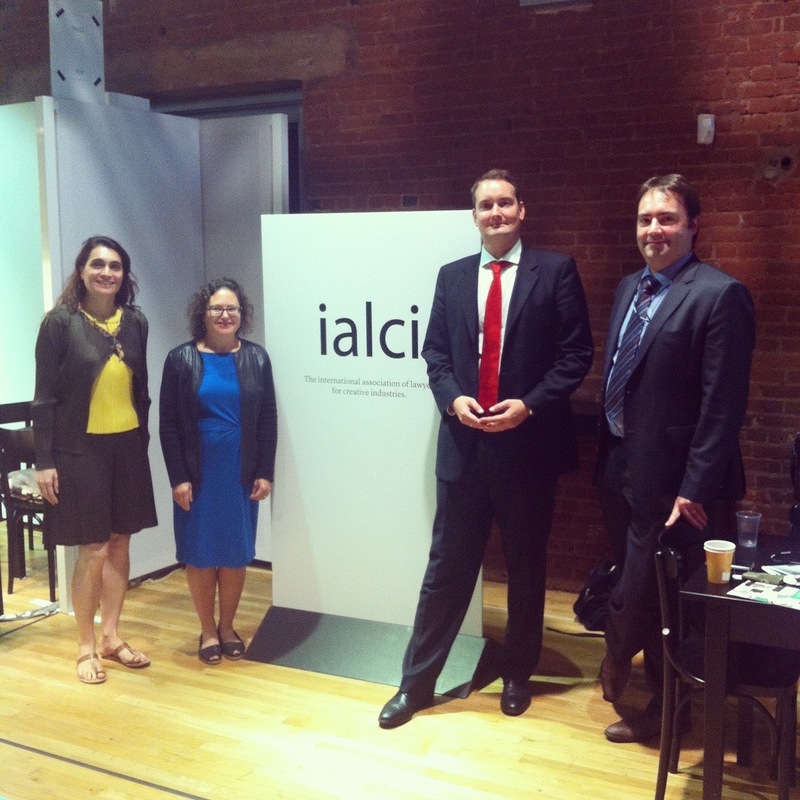 The presence of ialci on the trade show in New York, in September 2015, was duly noticed and even got press coverage! Tranoï Femme, from 4 to 7 March 2016, at Cité de la Mode et du Design, Palais de la Bourse and Carrousel du Louvre in Paris. 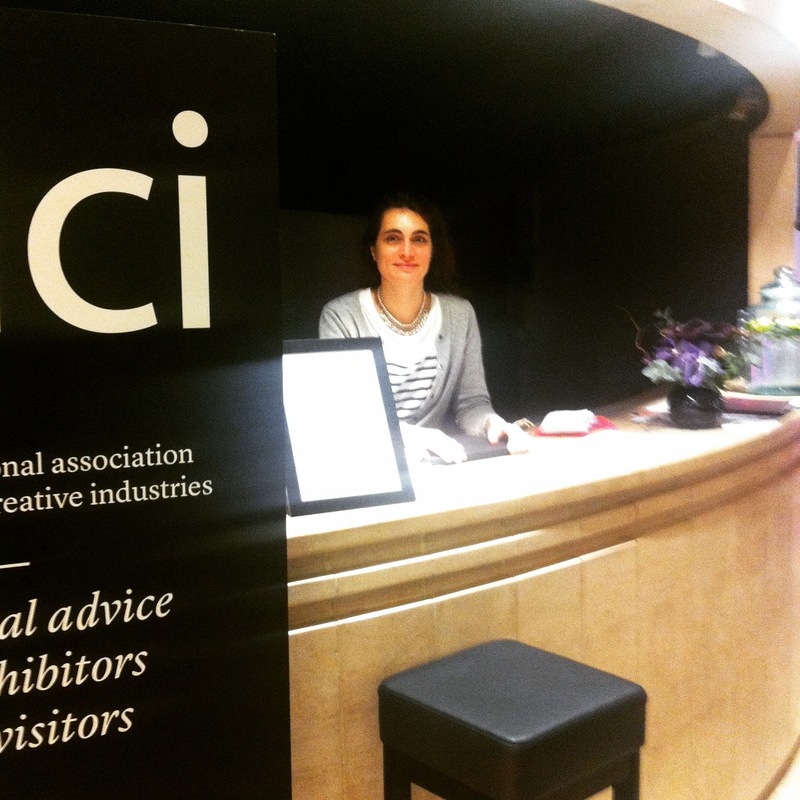 Crefovi and ialci will revert back to you in due course, with some suggested appointment times, in order to meet up during the trade shows, and with some questions and points about your legal enquiries in order to address them adequately during those appointments. In addition to being present at ialci’s booth during the whole duration of each trade show, for free advice and consultations to Tranoï’s exhibitors and visitors, ialci’s lawyers will also organise various workshops on legal topics of particular interest to the exhibitors and visitors of Tranoï’s trade shows, on intellectual property, fashion finance, agency and distribution agreements, lawful use of social media, etc. 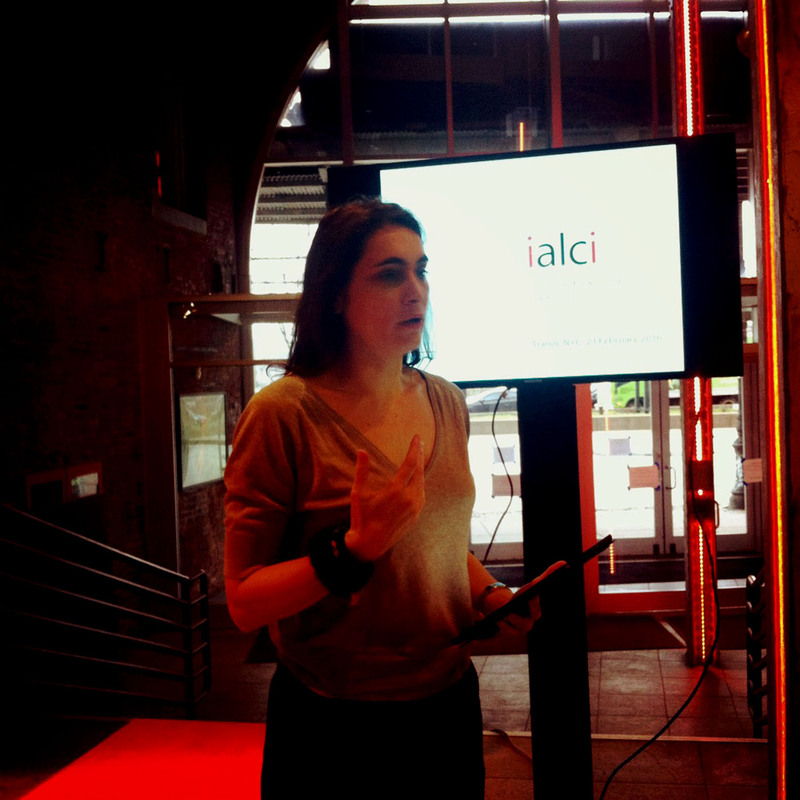 Annabelle Gauberti, ialci president and founding partner of London fashion and luxury law firm Crefovi, will coordinate ialci’s and her law firm’s presence at Tranoï. She will be present on ialci’s booth at all times. Tranoï’s goal is to welcome more than 4,000 visitors over three days at its multiple sites in Paris, and more than 1,000 visitors over three days at the Tunnel, Chelsea, in New York. 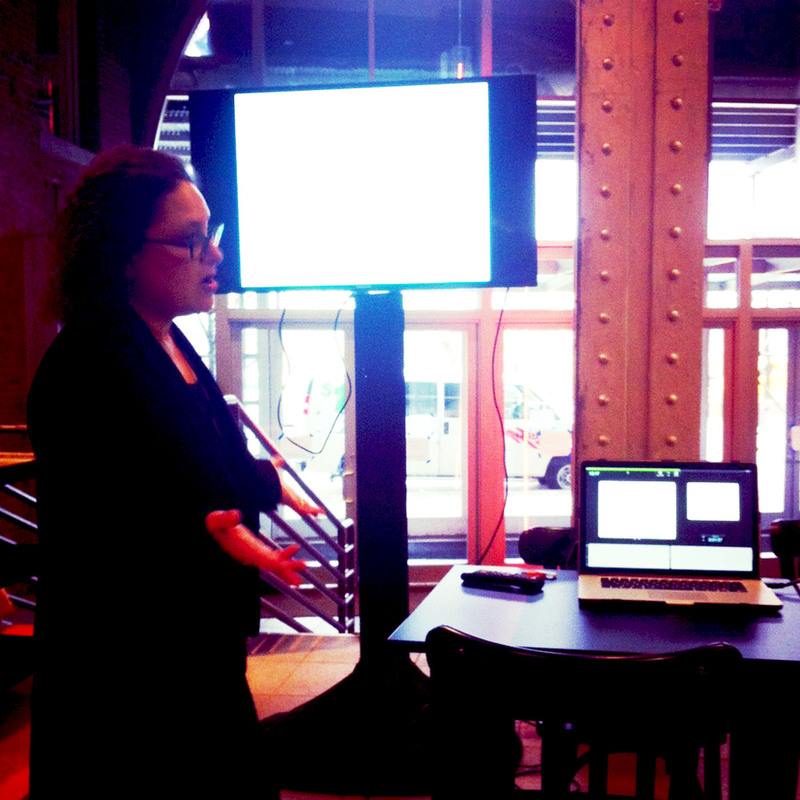 One of the USPs of Tranoï events is the focus on creating a real dialogue between attendees and speakers, so if you happen to attend some panel discussions or workshops Annabelle is participating in, or if you see ialci’s booths on Tranoï Paris and New York, please don’t hesitate to ask her a question! You can also catch her afterwards if you have anything specific you would like to discuss. See you there!